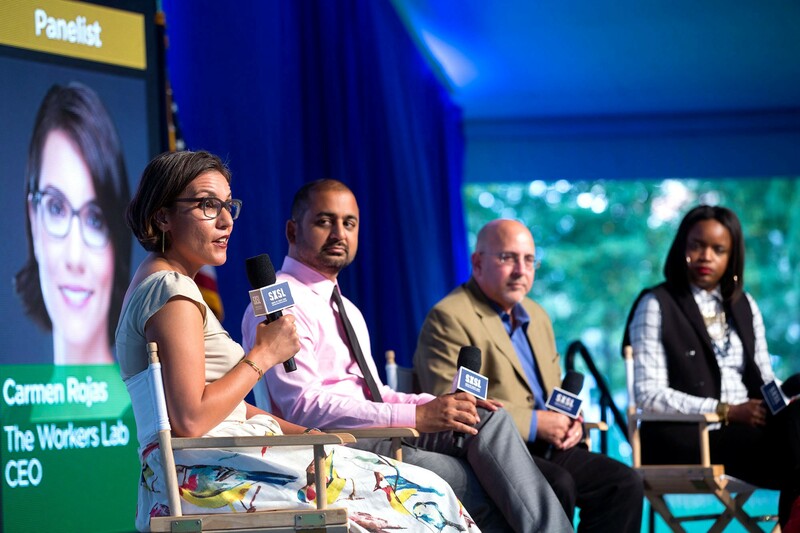 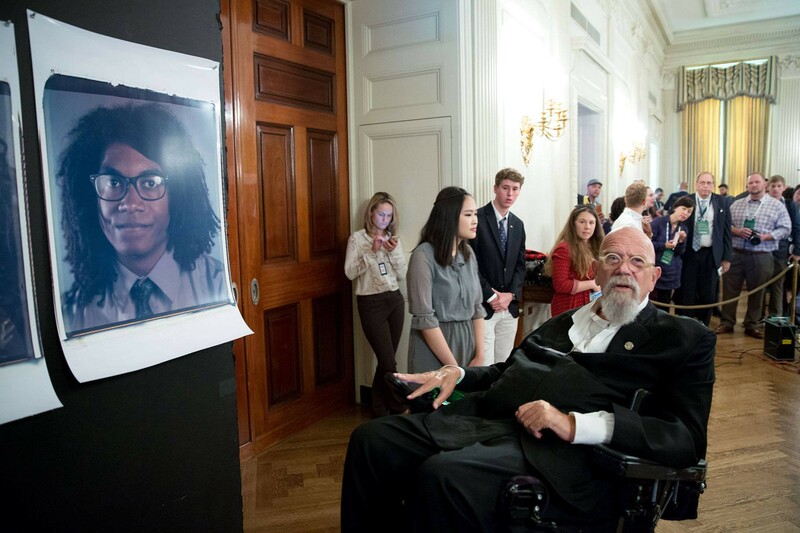 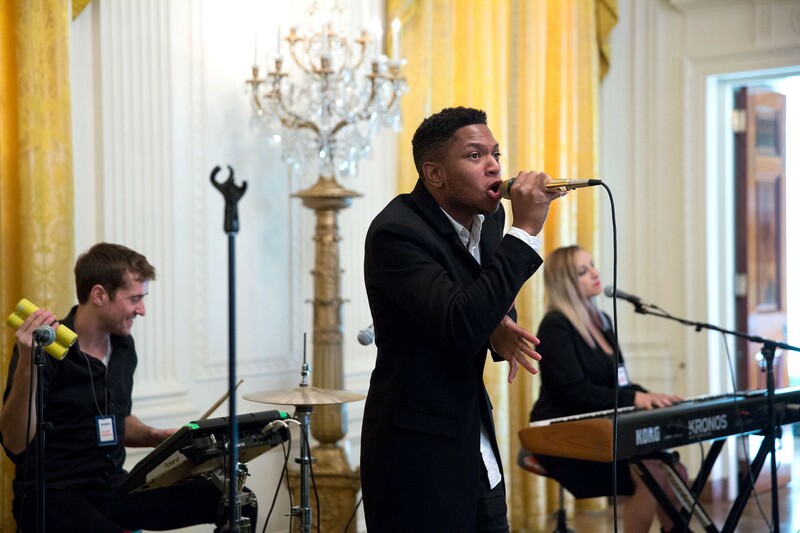 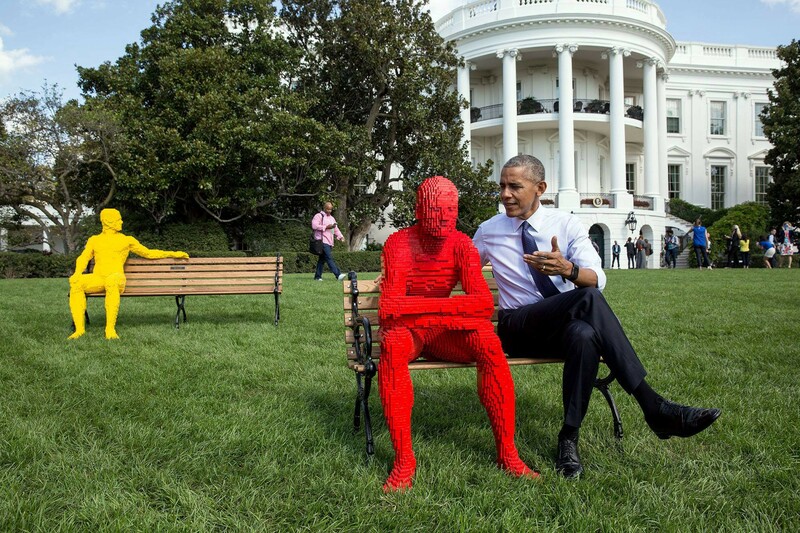 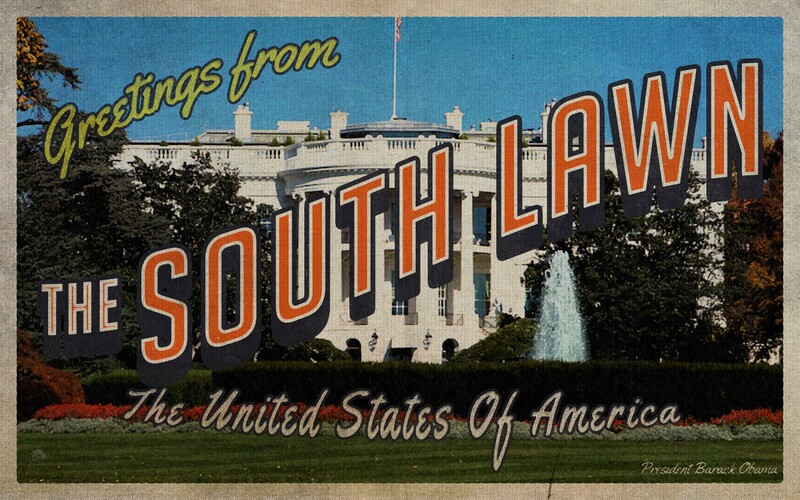 Yesterday, we hosted South by South Lawn, a festival of art, ideas, and action. 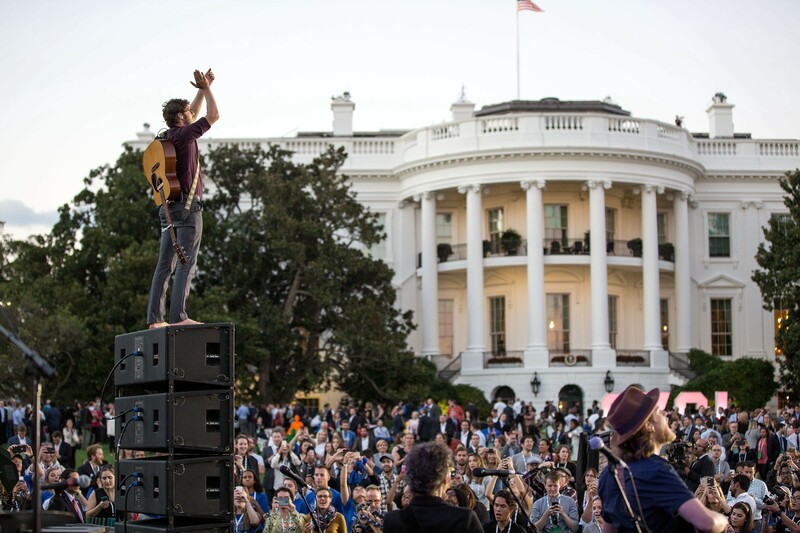 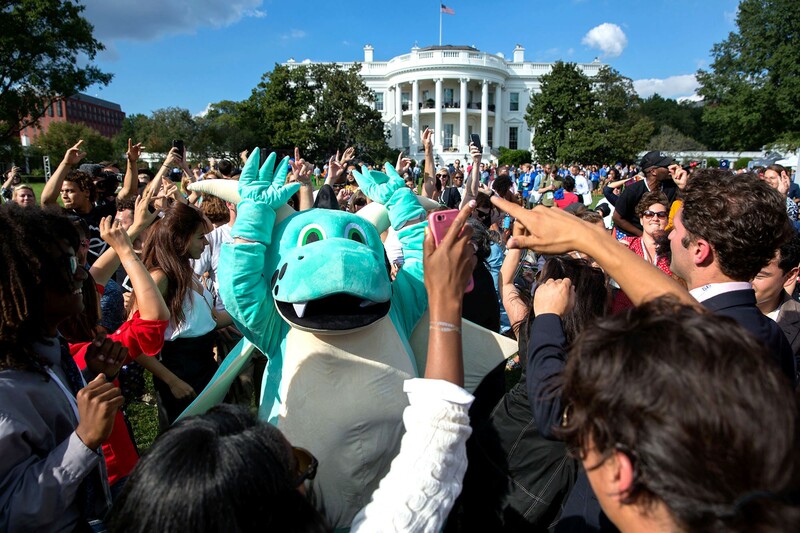 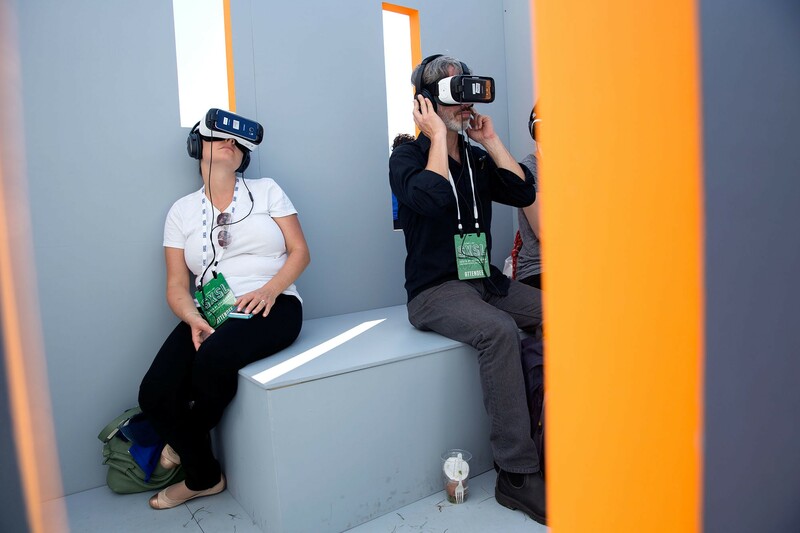 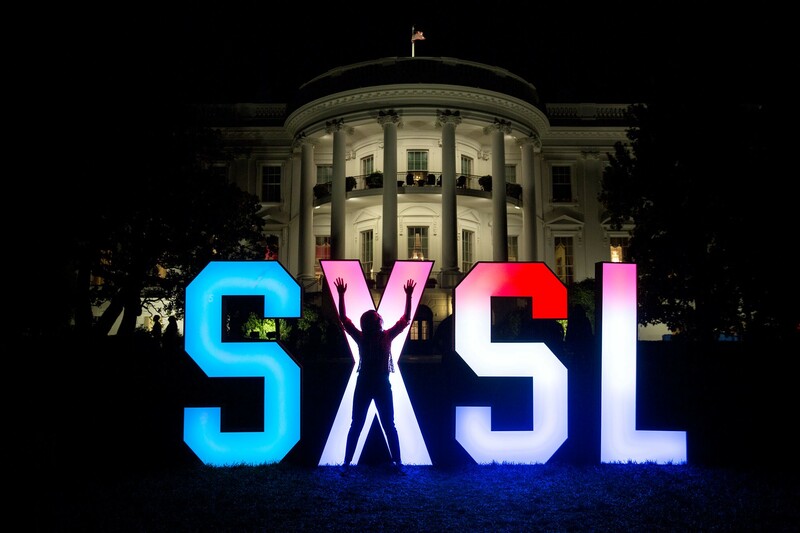 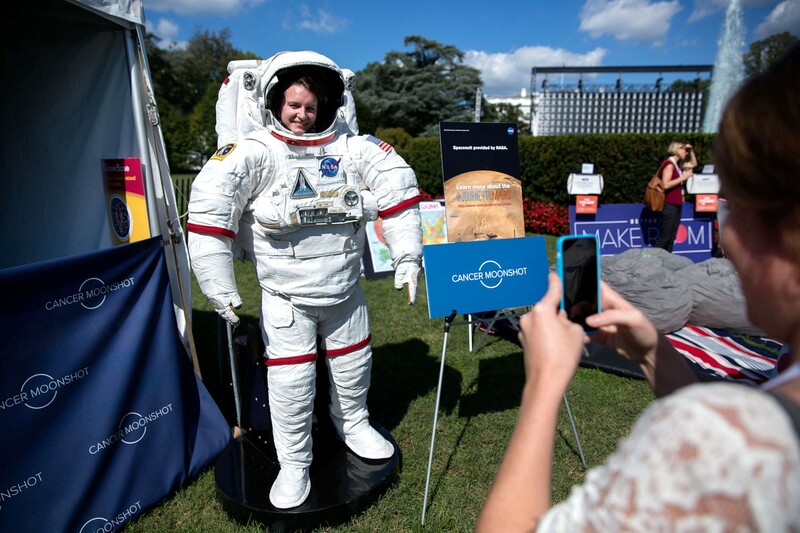 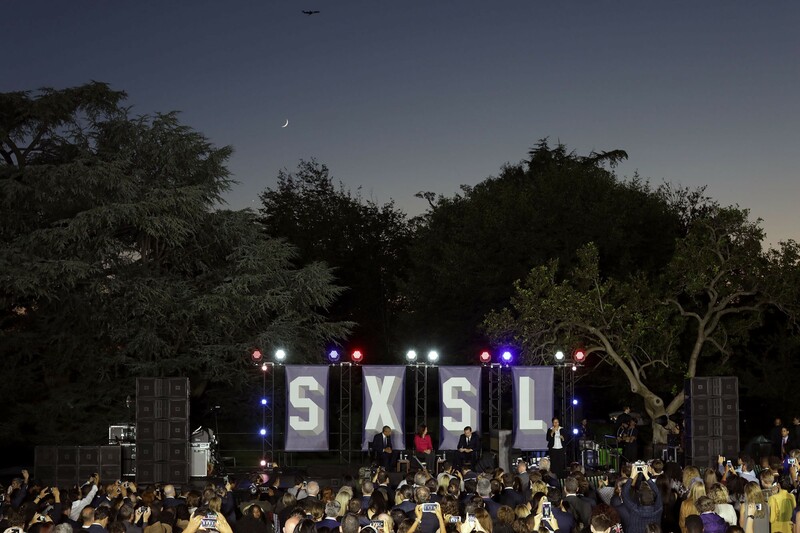 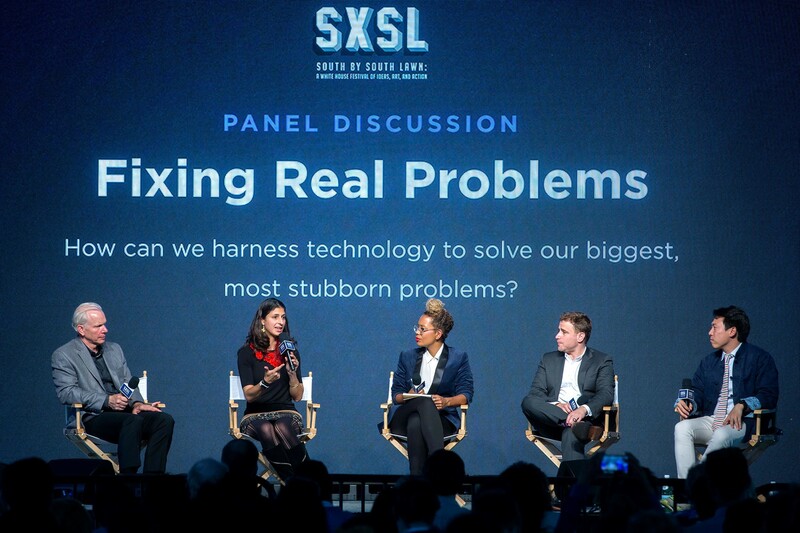 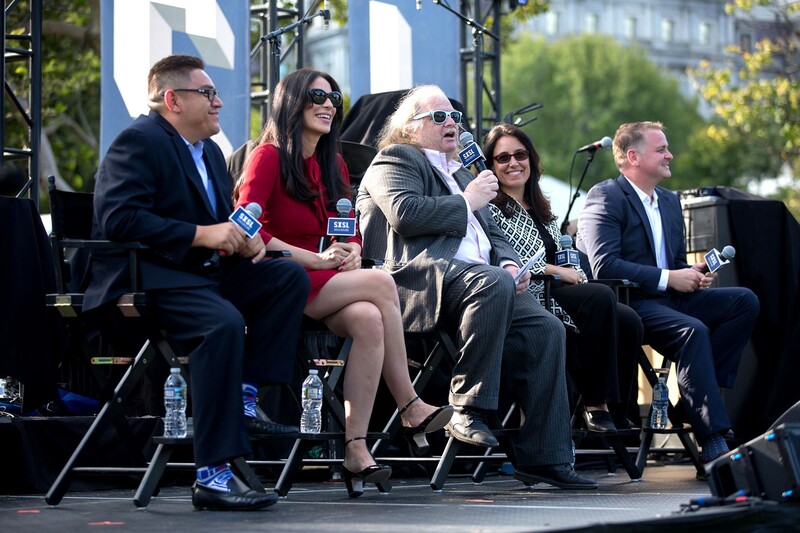 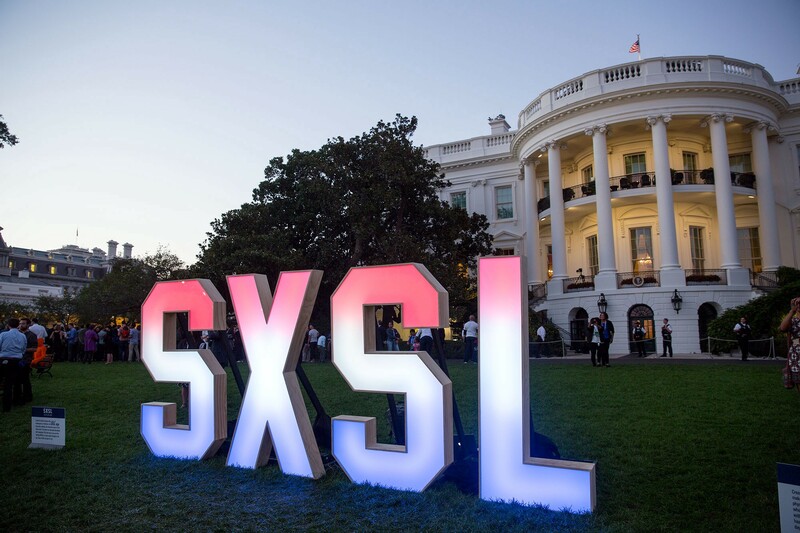 From interactive booths to panel discussions and art installations, SXSL brought together creators and innovators from around the country. 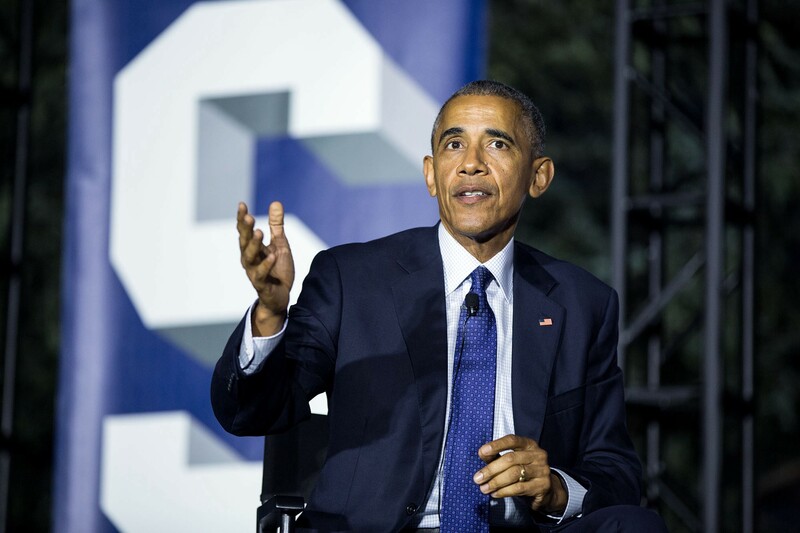 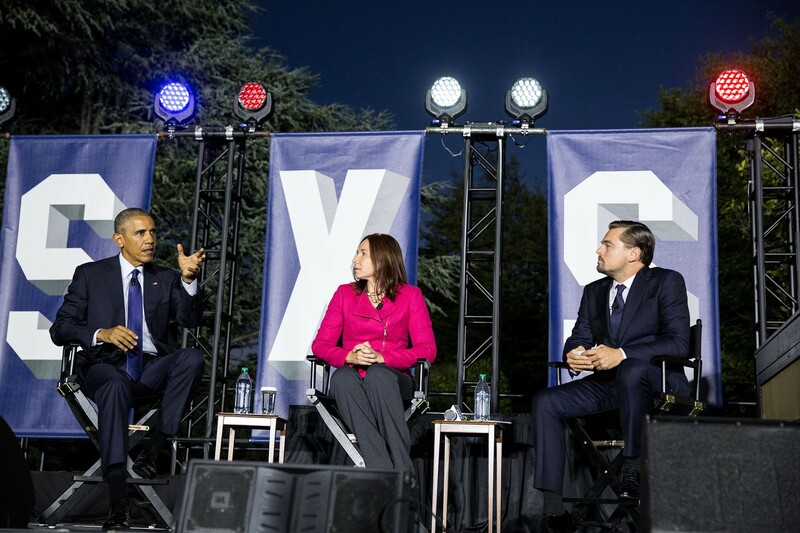 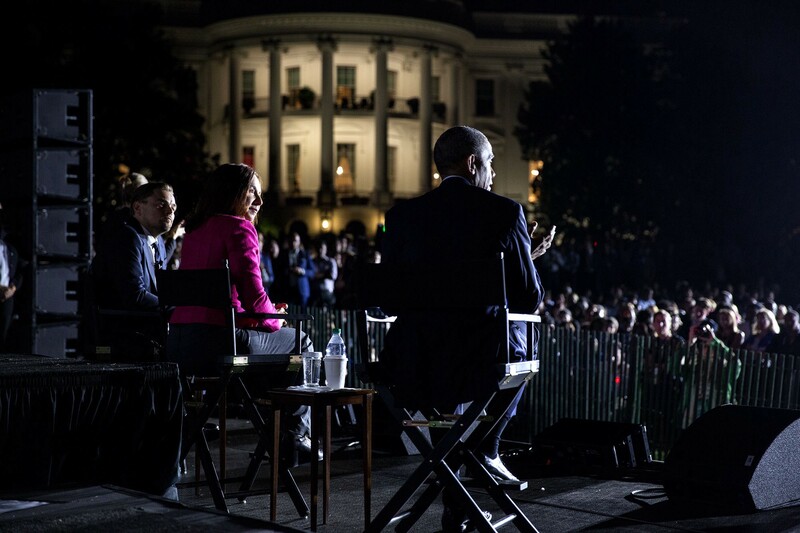 To close out the day, President Obama participated in a panel alongside of Leonardo DiCaprio and Dr. Katharine Hayhoe, on the importance of protecting our planet. 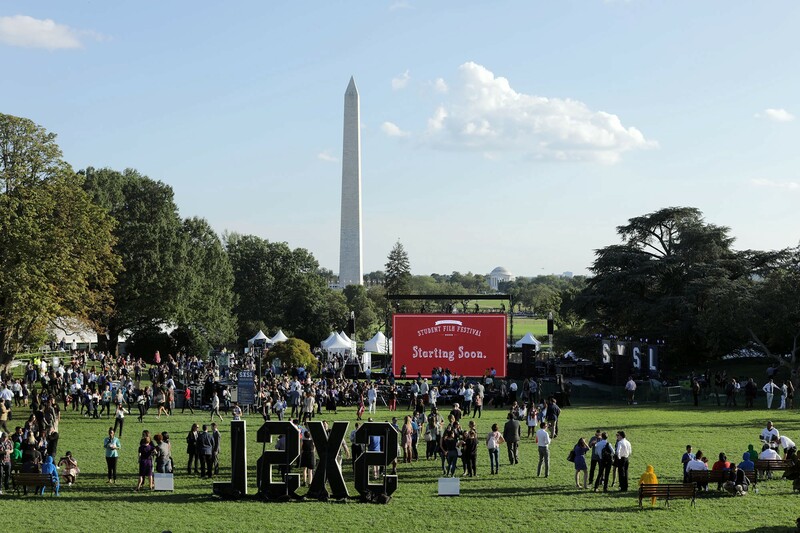 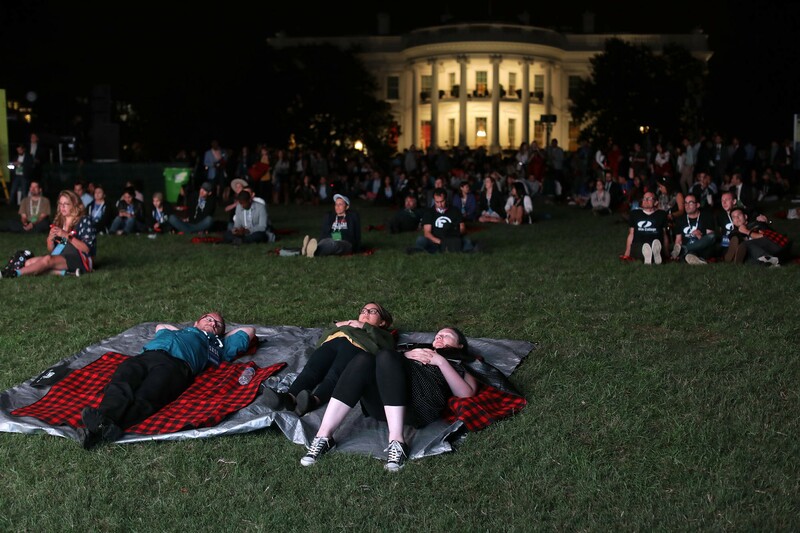 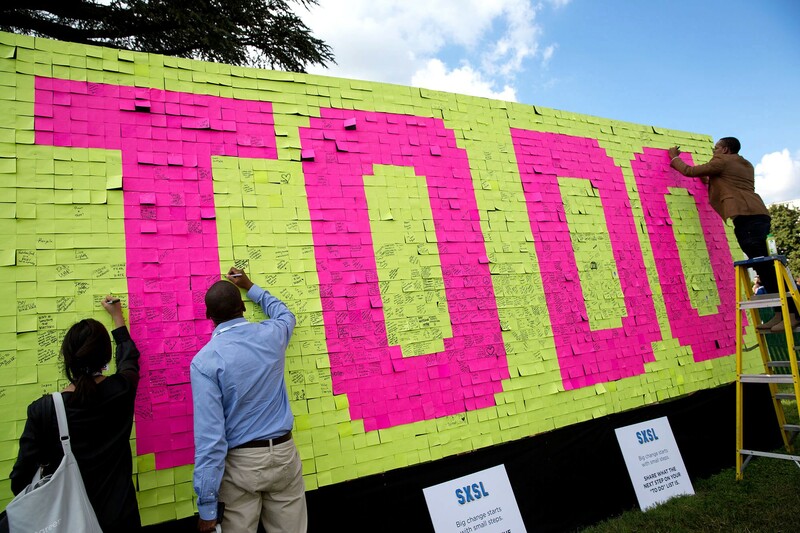 Take a look at some moments from the day and share how you plan to make change in your community with #SXSL.